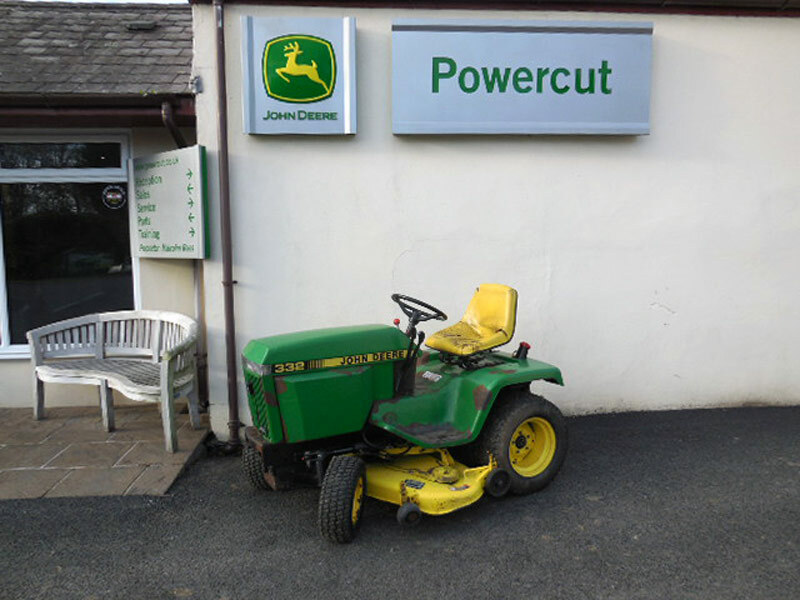 Here we have the famous John Deere 332 Ride on Lawn Tractor in very good condition for year. 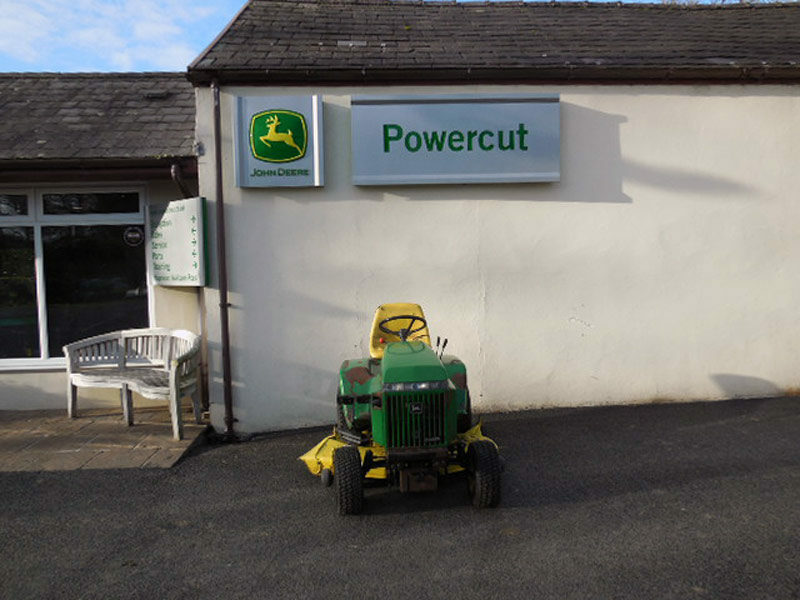 Sold new and regularly maintained by Powercut throughout it’s life time. This 332 may be the last one we’ll ever sell.